AmazonBarnes and NobleHarvardsquareeditions.organd independent bookstores. 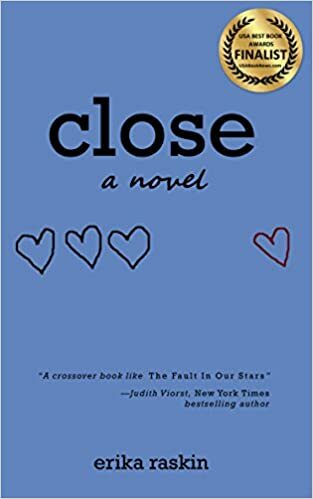 Close, a novel by Erika Raskin. Charlottesville, VA-based Erika Raskin is a professional writer of fiction and non-fiction, and the author of the novel Close.